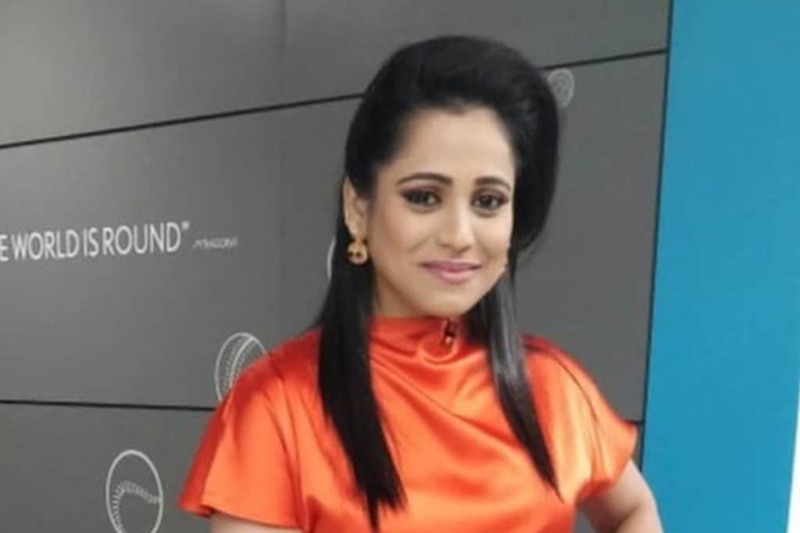 Multilingual Emcee Reena Dsouza is a TV host on Star Sports 1 Kannada who has hosted Pro kabaddi league, ISL, IPL, Ind vs New Zealand, Ind vs Aus series on Star sports Network. 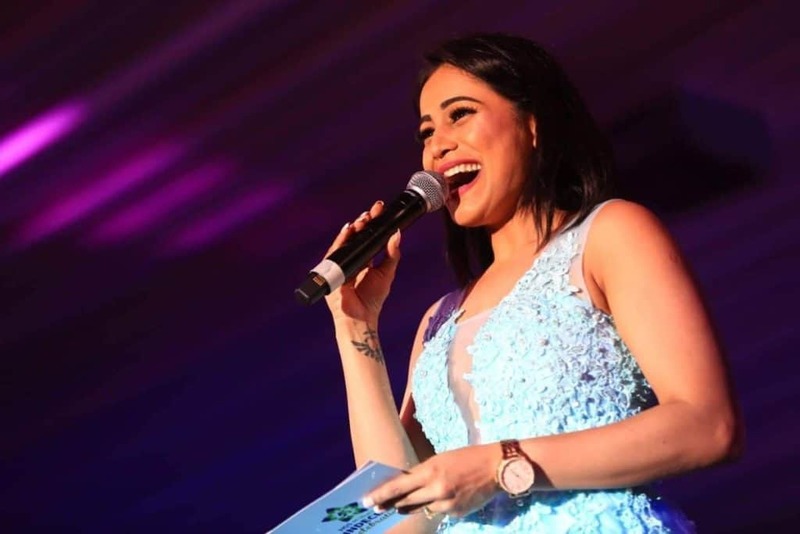 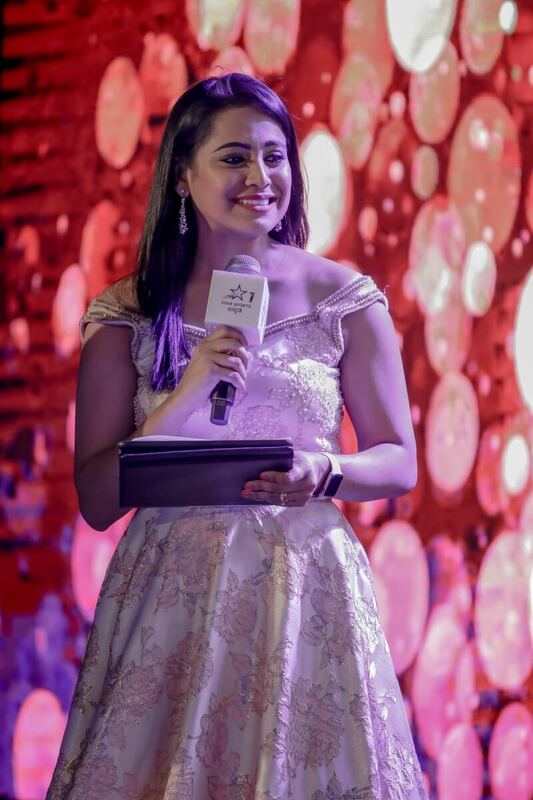 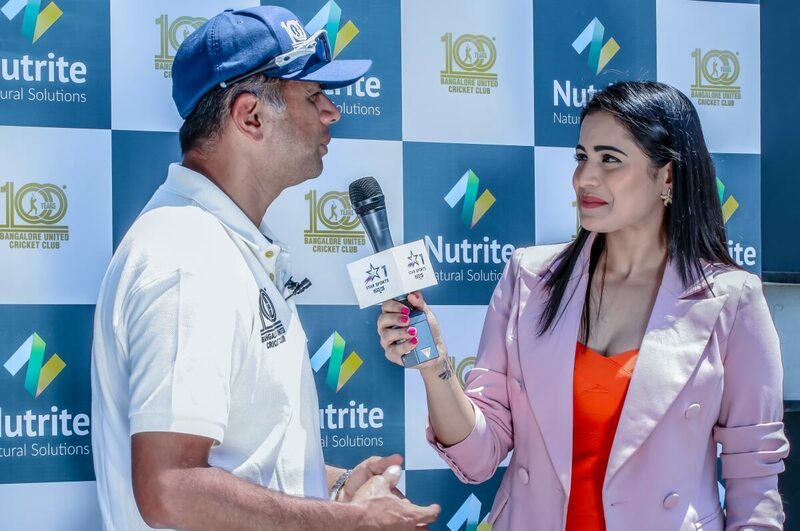 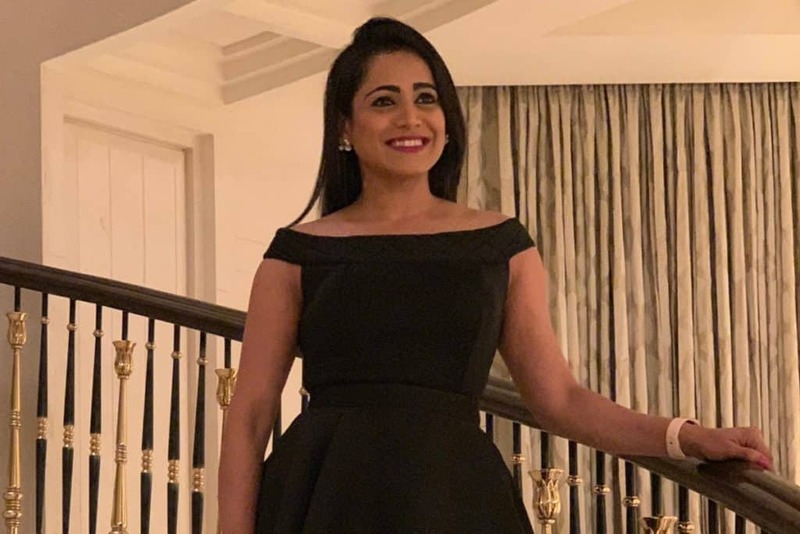 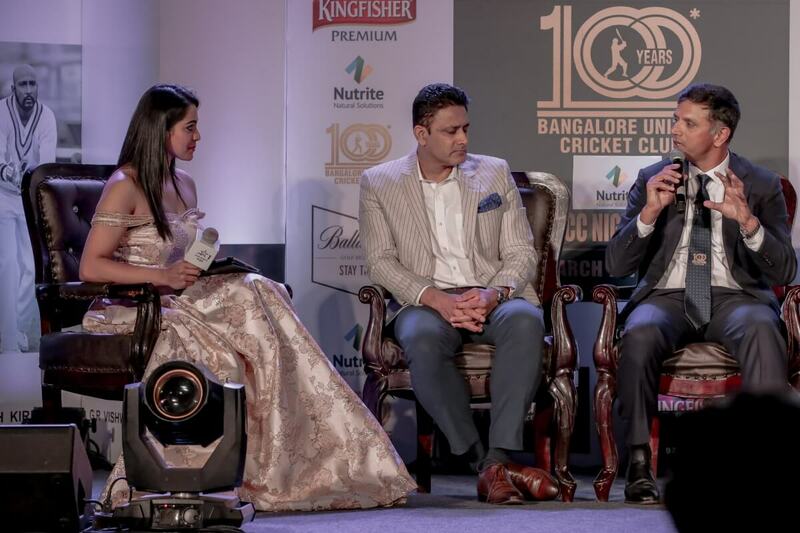 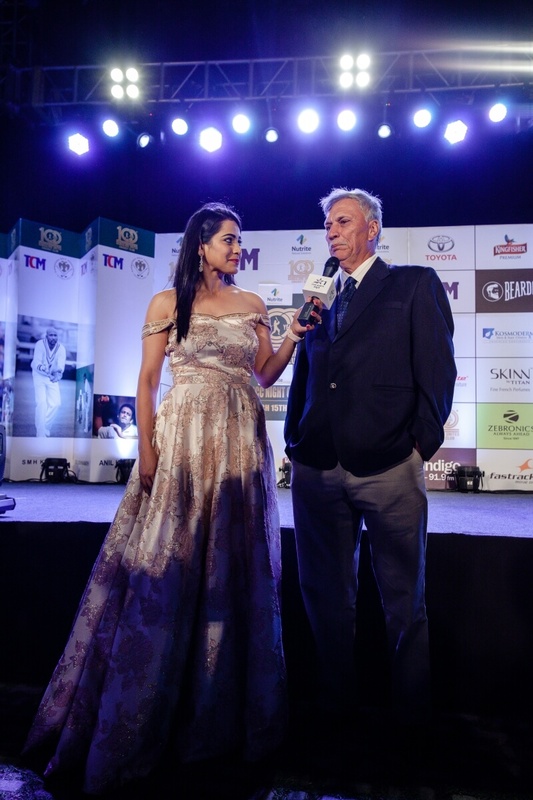 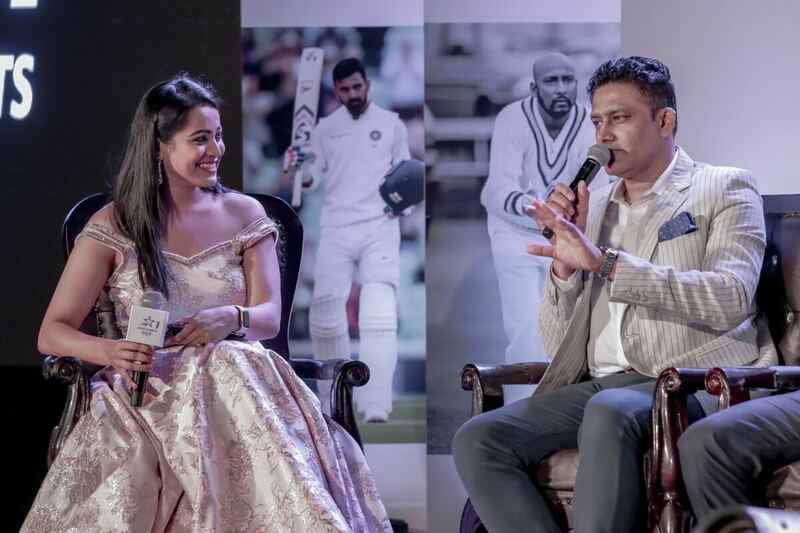 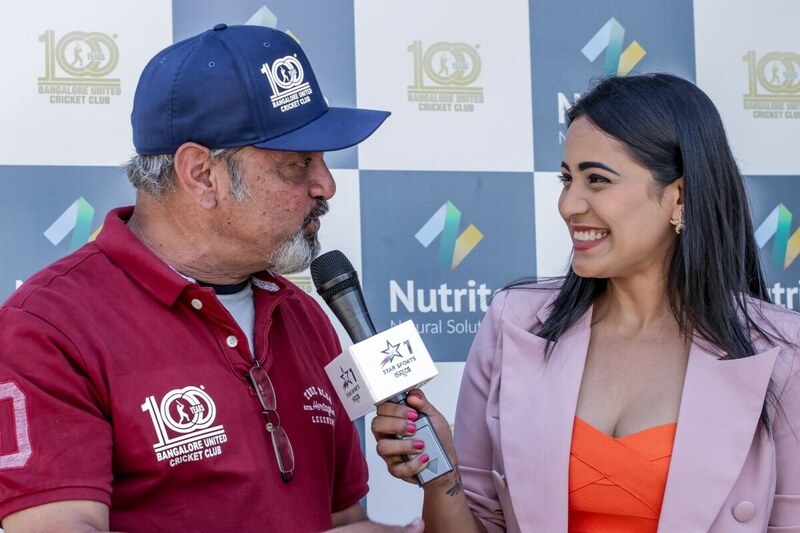 Anchor Reena Dsouza hosted 100 years celebration of BUCC on 15th March 2019 at Royal Orchid, Bangalore. 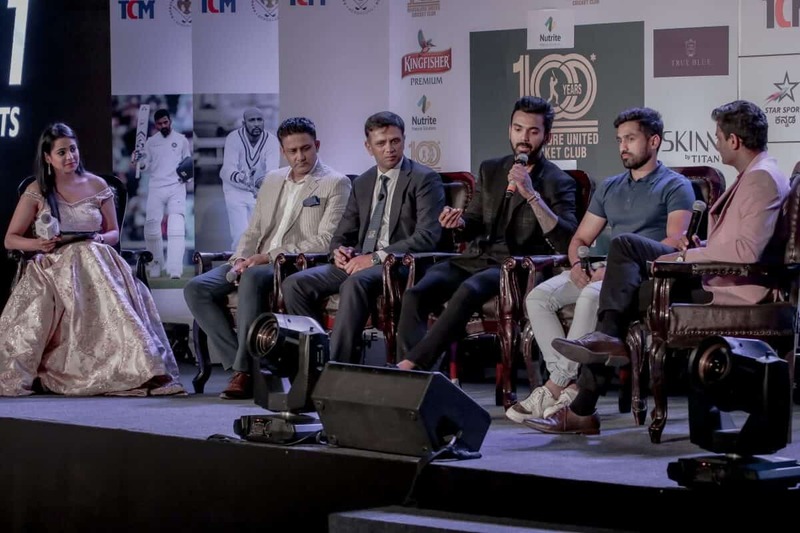 The event was attended by all the cricketers from Karnataka. 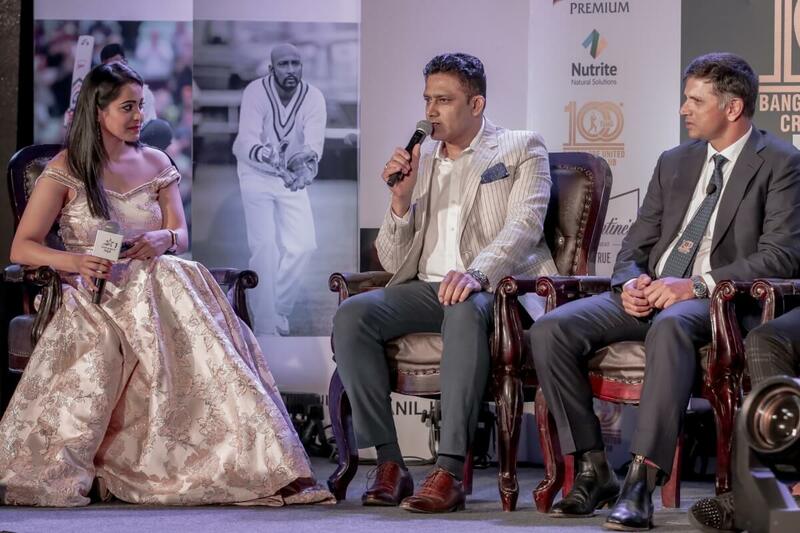 The attendees were about 300 people including Karnataka cricketers, BUCC committee members, KSCA committee members, few other invitees, guests & their family members. 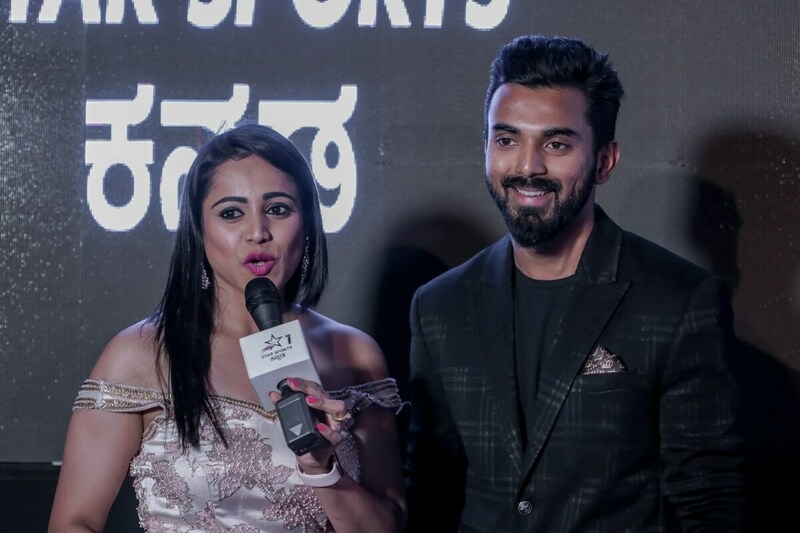 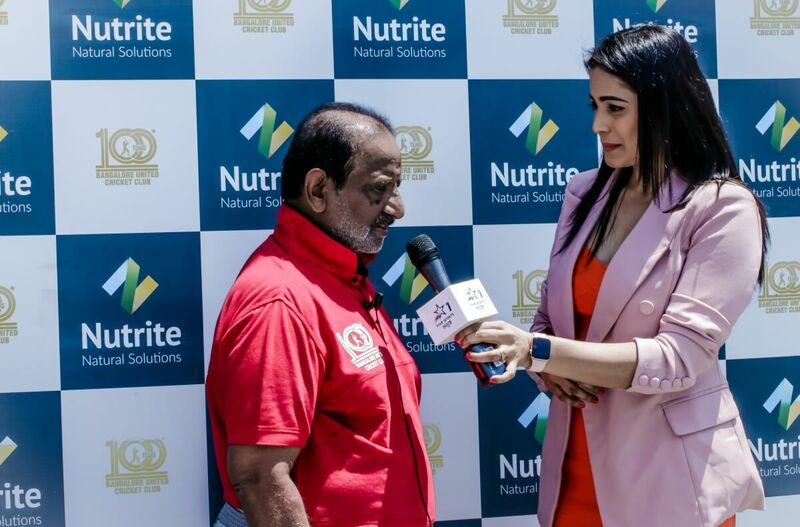 The broadcasting partners were Star sports1 Kannada & the event was organised & executed by DNA Networks pvt ltd. As a master of ceremonies, I believe one carries a huge responsibility towards creating wonderful moments for their audiences that can be cherished for a lifetime. 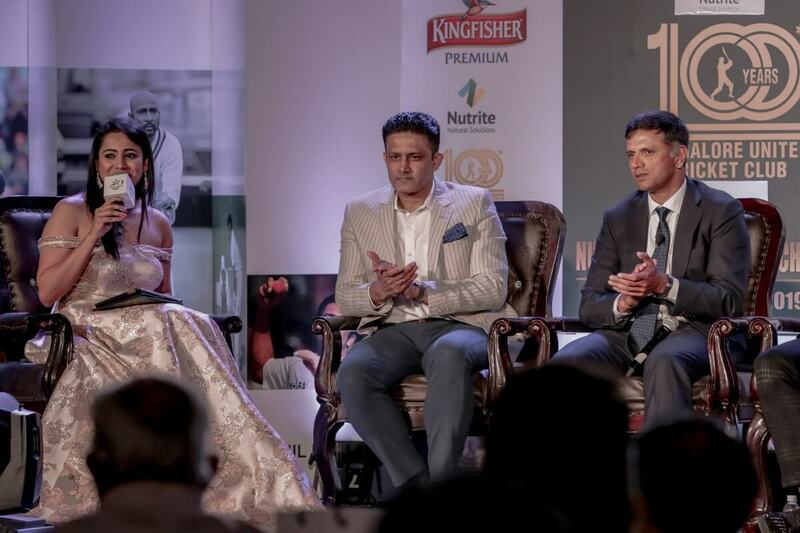 And I reckon, to state that I persevere in doing justice to my role. 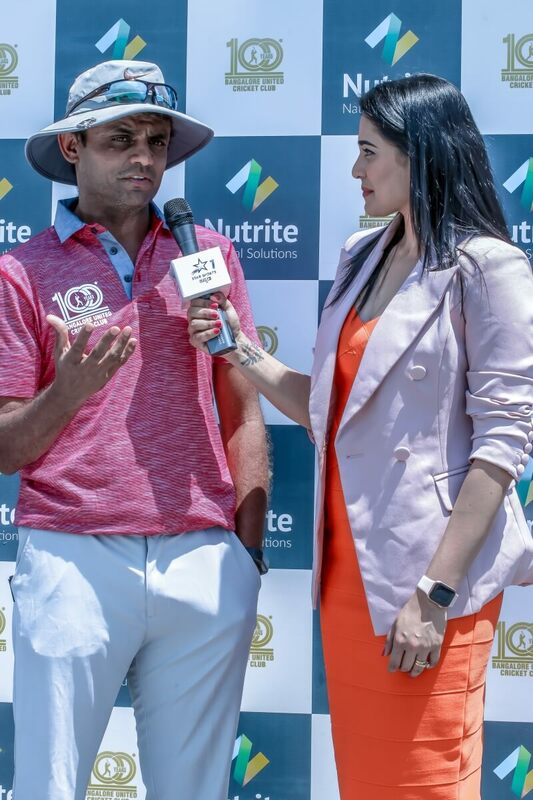 Thank you BANGALORE United Cricket Club (BUCC) and Star Sports1 Kannada for always keeping your faith in my work. 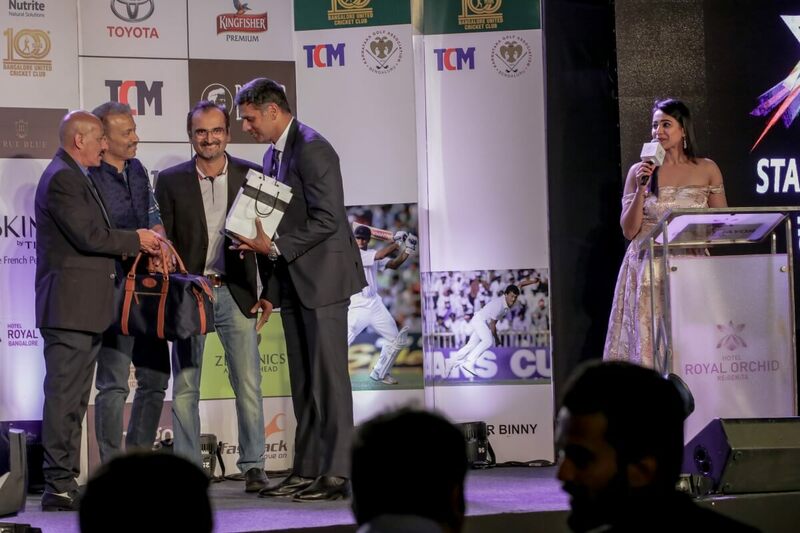 My hearty gratitude to you.